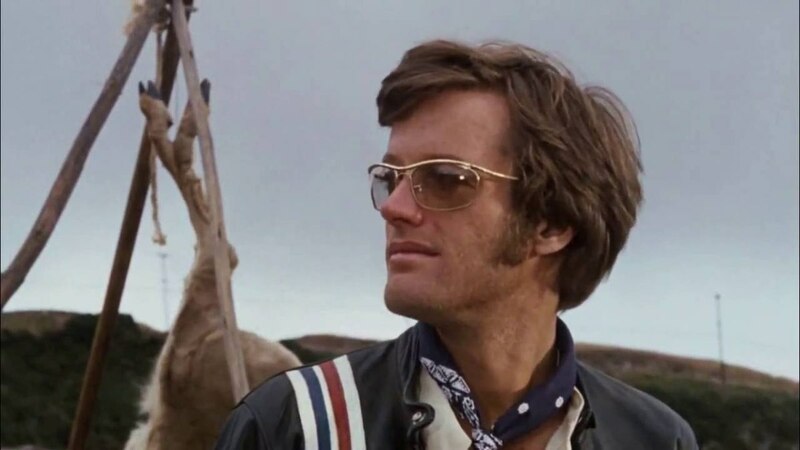 This article summarizes the career of actor Peter Fonda by using the autobiographical recollections provided by Fonda's memoir, "Don't Tell Dad." 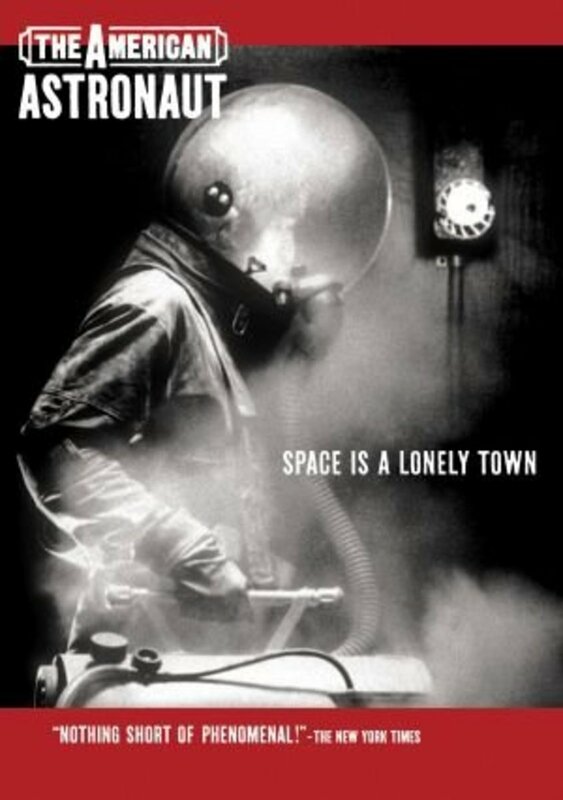 Are you looking for a great film to watch? Something out of the ordinary? This list is for you. 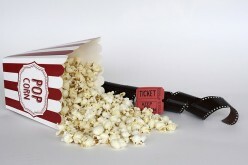 I guarantee you'll find a film on here that you will end up recommending to all your friends. 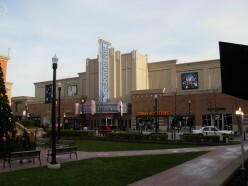 Pittsburgh, a traditionally small U.S. steel town, has become a popular movie filming location in recent years yet has a long history in the film industry. 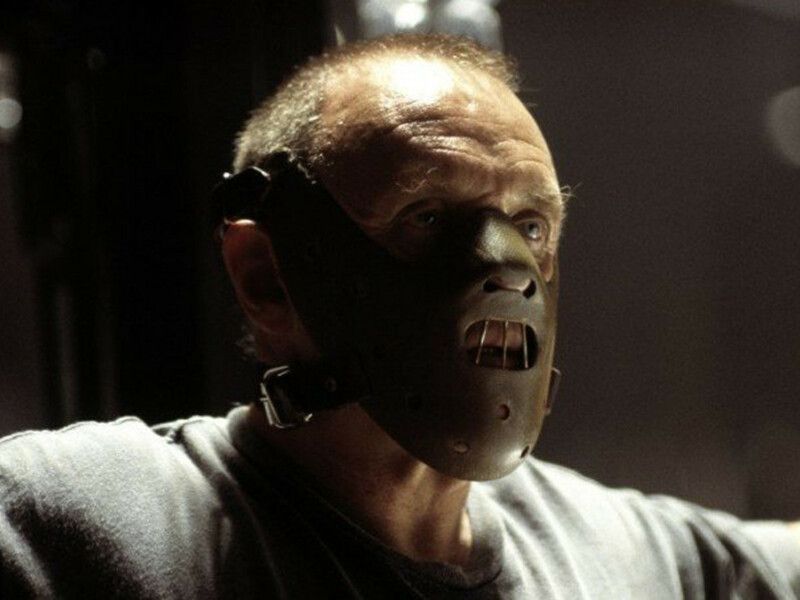 Dr. Hannibal Lecter is without doubt one the most unforgettable character to ever grace the silver screen. Here is my personal review and ranking of his cinematic adventures ! 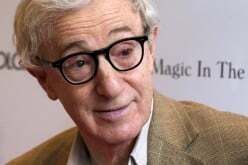 This article summarizes the life of actor/writer/director Woody Allen. 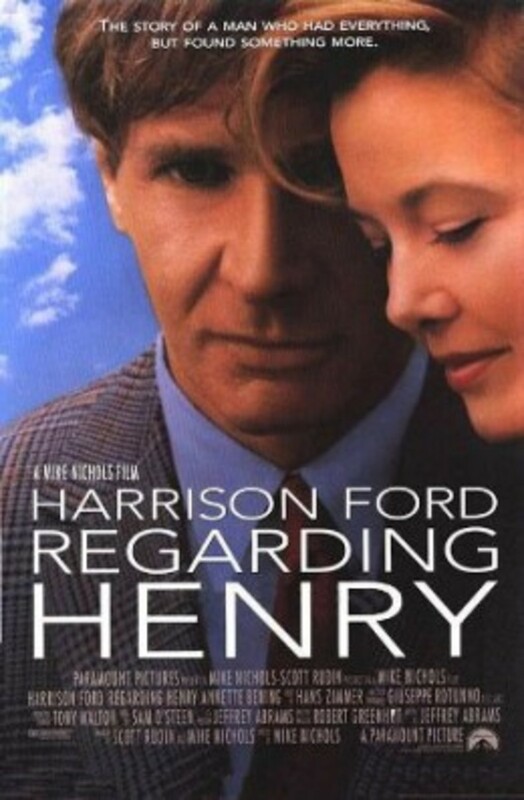 The story emphasizes Allen's quest for perfection in his movie-making career. 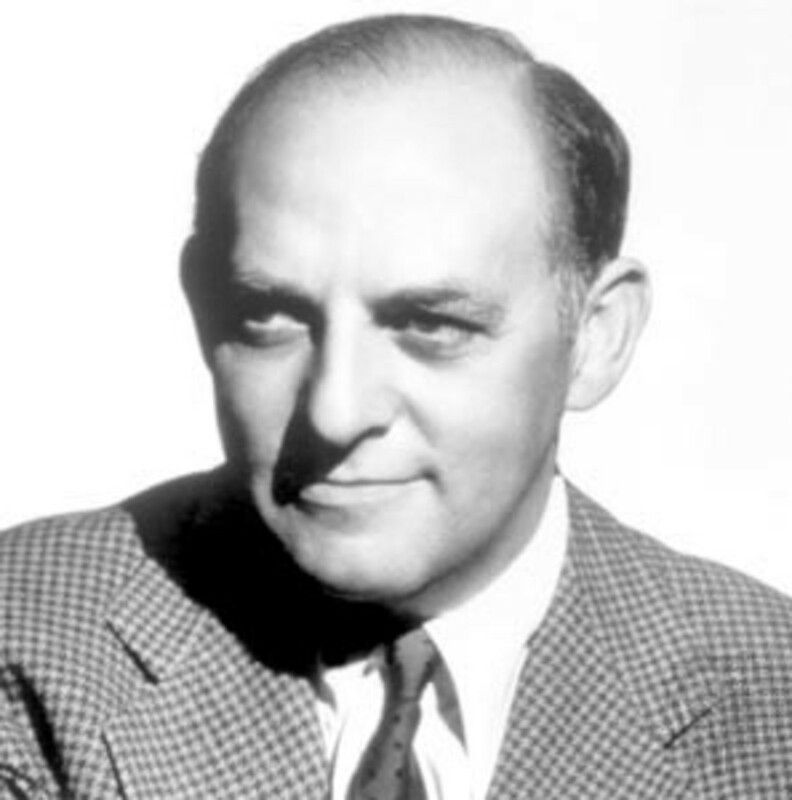 Harry Cohn was one of the most successful studio heads in movie history. He was also one of the most reviled. Films have been a much-loved source of entertainment since the 1890s, but there are some people who take the art form to the next level and make movies lasting days. This article lists the 10 longest. Remember when Phoebe Cates got out of that pool in "Fast Times at Ridgemont High?" Here are nine other scenes that'll tighten those blue jeans. Haitian Voodoo and a poisonous drug converted corpses into zombies. 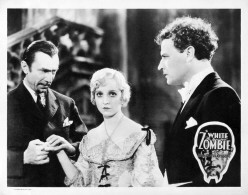 Hollywood inspired zombie movies included mad scientists in the 30's. George Romero reinvented zombie cannibals in the 60's.